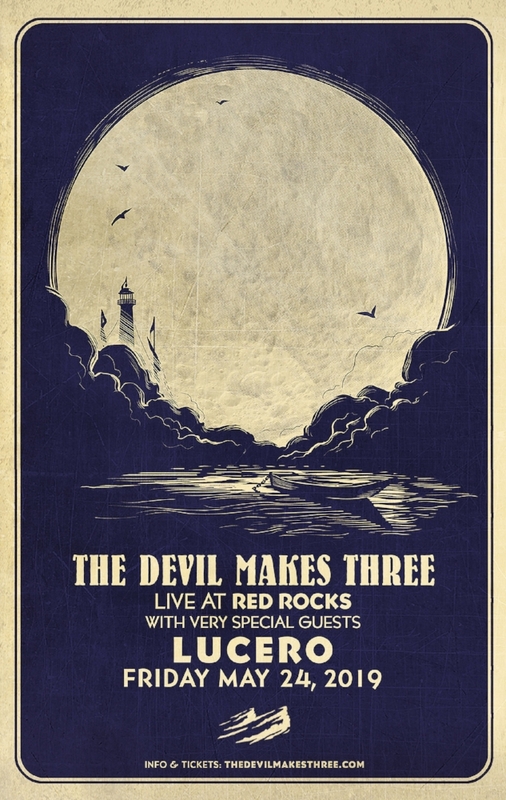 We’re happy to announce that we’ll once again be playing at Red Rocks Amphitheatre. The show is happening on Friday May 24, 2019 — which is the start of Memorial Day weekend. We’ve got our friends Lucero opening up the show and we’re looking forward to kicking off the summer in Colorado!